Take a few people obsessed with serial killers, add a detail freak like David Fincher, and the alchemy is undeniably compelling. The series may never have existed if executive producer Charlize Theron hadn’t recognized a fellow serial killer buff in Fincher. 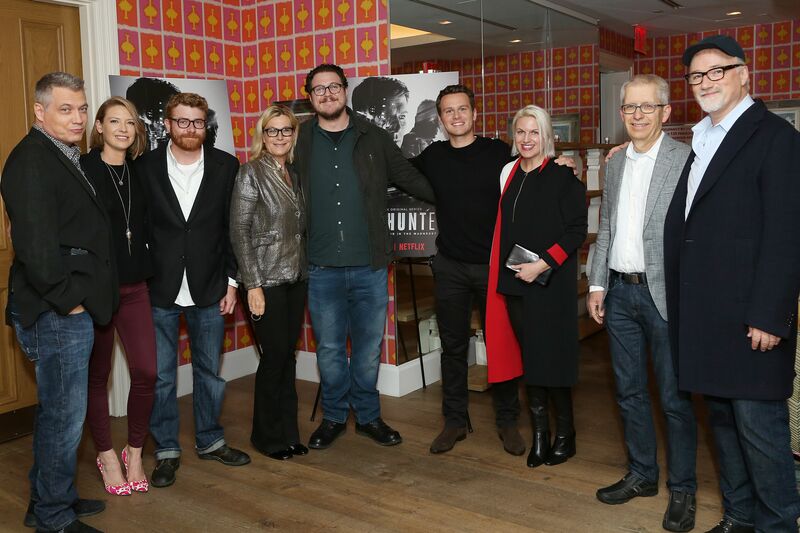 When the actress was researching her Oscar-winning role as sociopath Aileen Wuornos in Patty Jenkins’ “Monster,” she read John Douglas’s “Mind Hunter,” about the groundbreaking ’70s FBI unit that pioneered research into serial killers. The director applied his characteristic focus to the entire production, from having all of showrunner Joe Penhall’s scripts finalized before shooting for a year in Pittsburgh, to careful casting and rehearsals before filming four out of the 10 episodes. Fincher stayed on set throughout the shoot, even when he wasn’t directing. The series storytelling is deceptively simple and unshowy. 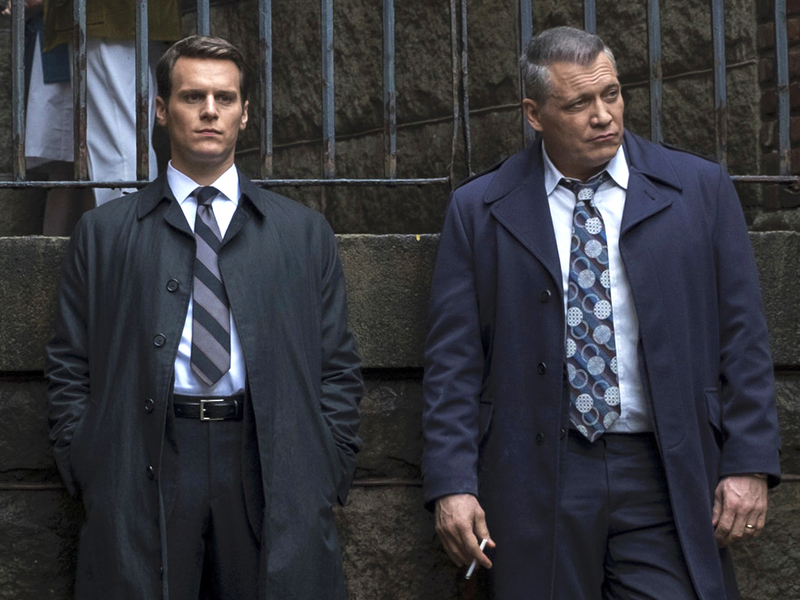 It’s all about framing and nailing the precise power dynamics within the mise-en-scene, from banal windowless basement offices at Quantico to a range of hideous prisons and local jails. 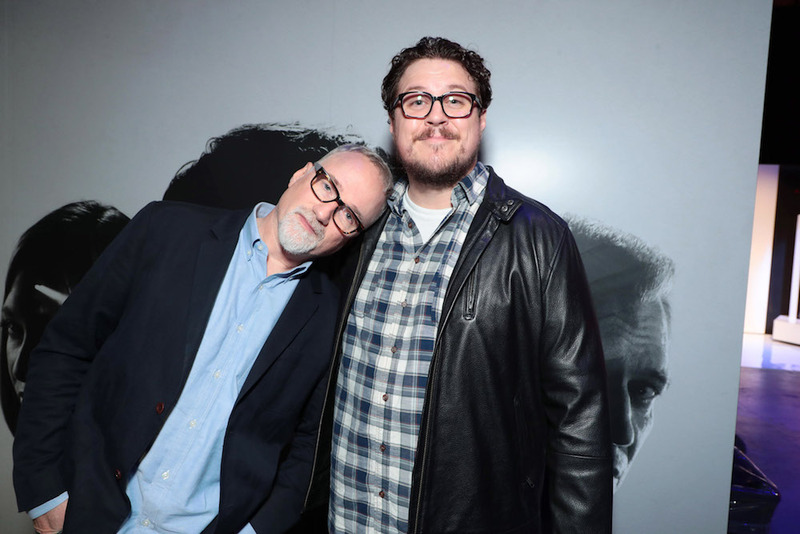 Fincher finally met Cameron Britton, the six-foot-nine actor accustomed to playing bodyguards and bouncers, after five auditions. They met during the sixth, a screen test for the role of Ed Kemper. Fincher told him “to play this guy laid back, mellow, it means nothing to him,” said Britton.